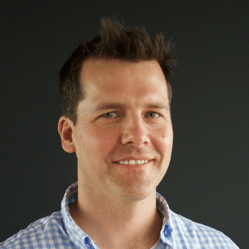 Julian Hamann is the co-founder of Cupris, and also a Consultant ENT & Thyroid Surgeon in the NHS. He is an experienced medical device developer and has an MBA from Imperial College. 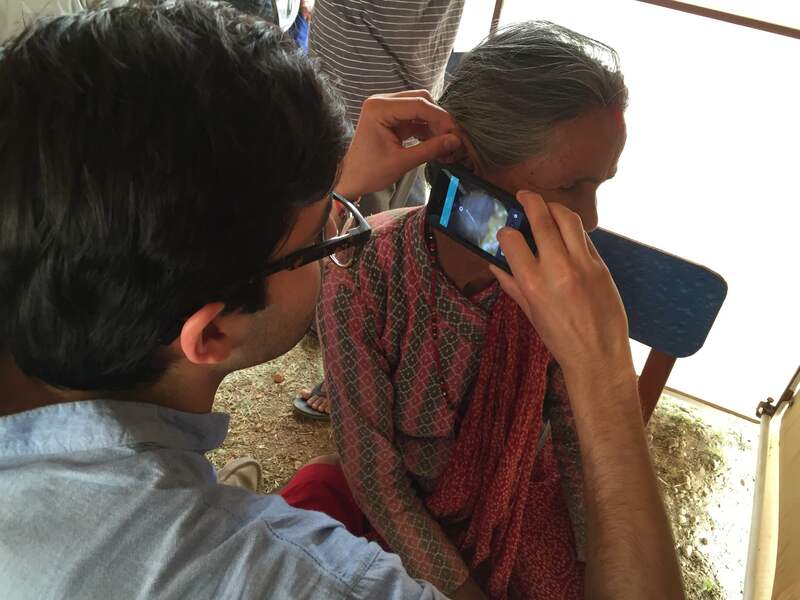 Cupris has developed a smartphone-connected otoscope to facilitate remote diagnosis and management of ear disease. Could you start by telling us a little bit more about Cupris? Cupris enables healthcare professionals to remotely diagnose hearing loss and ear conditions, as well as many other health conditions, using our software communication platform and smartphone connected medical devices. Our first product is a patent-pending smartphone-connected otoscope that can capture images and video of the ear. Where did the idea for Cupris come from? I’ve always been fond of the idea of doing things differently having been interested in technology and innovation. 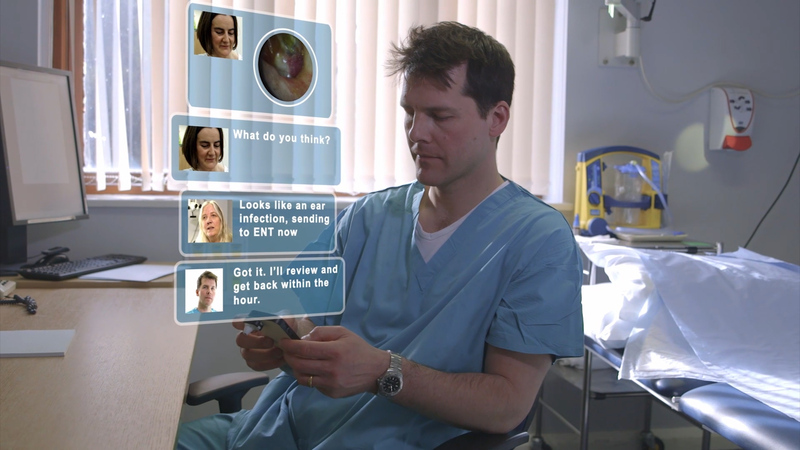 As a surgeon, I realised that a large proportion of the patients I saw on a daily basis could be dealt with remotely. Poor communication led to a large number of unnecessary hospital visits for patients. It has been estimated that 50% of outpatient hospital consultations are avoidable. I co-founded Cupris to save these patients wasted trips to the hospital, to free up doctors’ time to provide better care to those who need it most, and to save money for struggling healthcare providers. What does Cupris offer to patients and doctors? 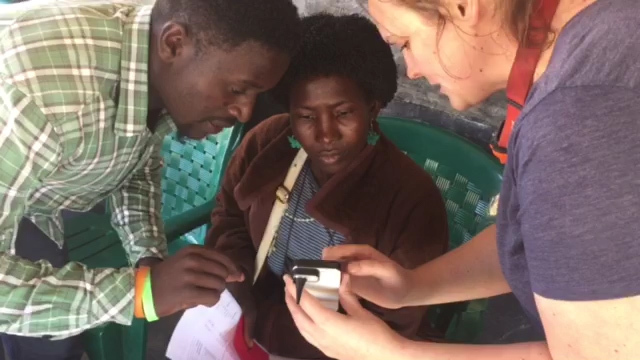 We have developed a smartphone-connected otoscope and software platform that enables anyone to examine an eardrum, capture a patient history, carry out a hearing test and share this remotely with a doctor. This provides enough information to give a diagnosis or remotely manage a patient’s condition. The Cupris Health Platform is accessible through an app on your mobile phone and through a web platform on your computer. It is cross-specialty and can be used for remote consultations on a wide variety of health conditions beyond ENT. How did you find starting up a company with your medical background? The first step I took after coming up with the idea of Cupris was to get a better understanding of how business works. Part of this journey was acquiring an Executive MBA from Imperial College. As a surgeon I knew little about business and the MBA was a great opportunity for me to gain some knowledge of the area I was entering. I wanted to get some exposure to a domain outside healthcare and create new connections. Being exposed to a new sector helped me come up with different ways to solve problems I encountered when starting the company. This is essential as an aspiring entrepreneur. I believe it is essential to have someone who is actively working in healthcare on the team of a medical startup. What are some of the challenges that you encounter? Cupris is currently raising money on Crowdcube towards their first product. The challenges you meet when you start a new business are significant. The first one is finding the right team. When you hire someone, it is important to go beyond their skills and learn more about their personalities. Working in a startup can be extremely stressful, so it is necessary to have a team who can work together even at the most difficult times. Stick with your idea – things don’t happen overnight – especially in healthcare! It takes a lot of time and patience to set up a business. What is the right balance between being a doctor and an entrepreneur? Time management is a real challenge. There isn’t really a prescribed formula on how to manage your clinical, business and personal life. Institutional investors often expect you to work full time for the company you have created, but I believe it is essential to have someone who is actively working in healthcare on the team of a medical startup. 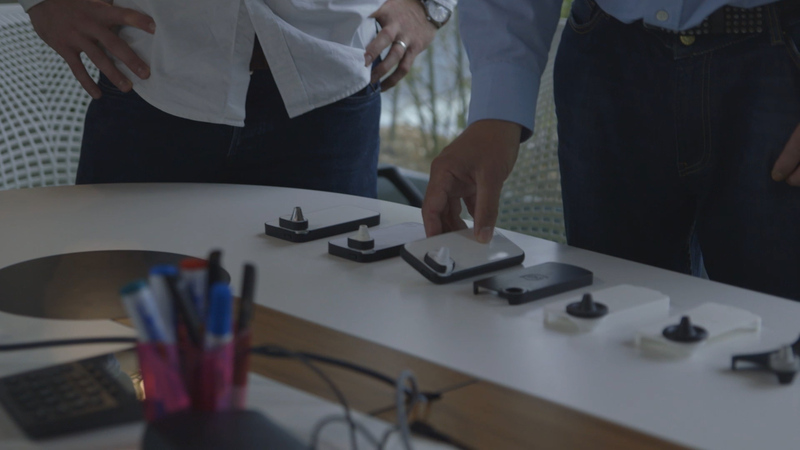 It not only helps you understand the market better, but it also helps to validate the product and means that I can quickly test our product on the ground as we iterate through different designs. Cupris can also help diagnose ear problems in remote areas and developing countries where an ENT specialist would not be immediately available. What advice would you give to healthcare professionals wanting to take the entrepreneurial route? My first advice would be to act on your idea. Don’t let it die. It is easy to wake up in the morning with a brilliant idea and by the end of the day you have already forgotten about it. It is also important to be persistent. Stick with your idea – things don’t happen overnight – especially in healthcare! It takes a lot of time and patience to set up a business. Get out and speak to people, but choose wisely who you speak with. There are a lot of people willing to help, it’s just a matter of picking the right ones. Business incubators and accelerators are the people to go to. Starting your business is incredibly challenging, so having someone to give you a push at the start is invaluable. If I could go back in time and change something in the process, I would definitely prototype our product more at an earlier stage. It is important to get lots of feedback from users, so that you can then quickly adjust your design and re-test. Finally, always keep the many regulations in healthcare in mind when building your business as this is, unfortunately, something you can’t shy away from and will certainly come back to bite you if you ignore them!